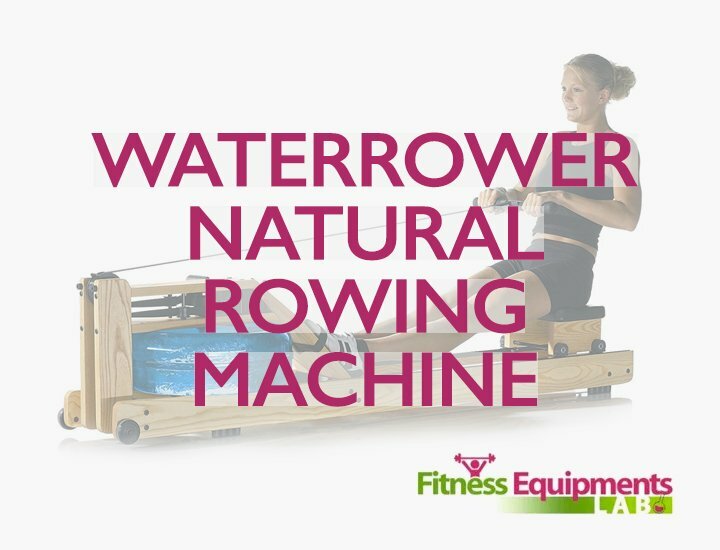 WaterRowers are the most expensive type of rowing machine, but they offer the best overall experience. 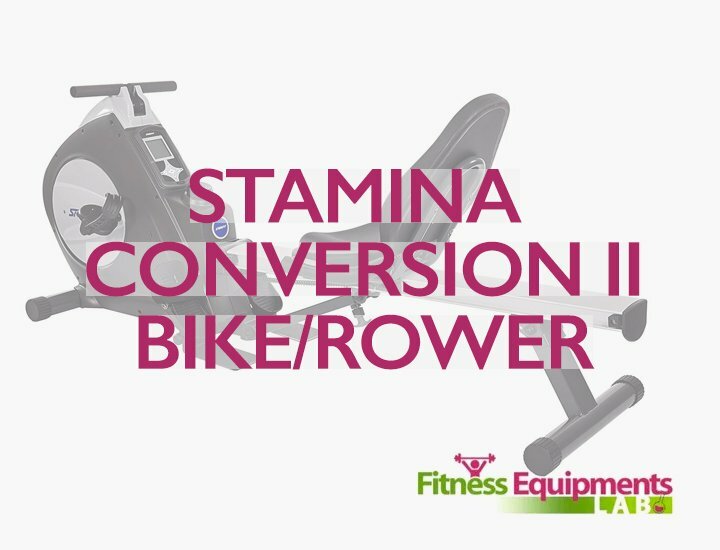 Using essentially the same mechanism as an air rower, the pulling motion works against a fan. The difference is that the blades are encased in a small tank of water, and the water itself provides the resistance. This system produces an incredibly smooth motion, mimicking the outdoor rowing experience. Wood construction masks mechanical vibrations, and the only sound you’ll hear is the swishing of water around the blade. 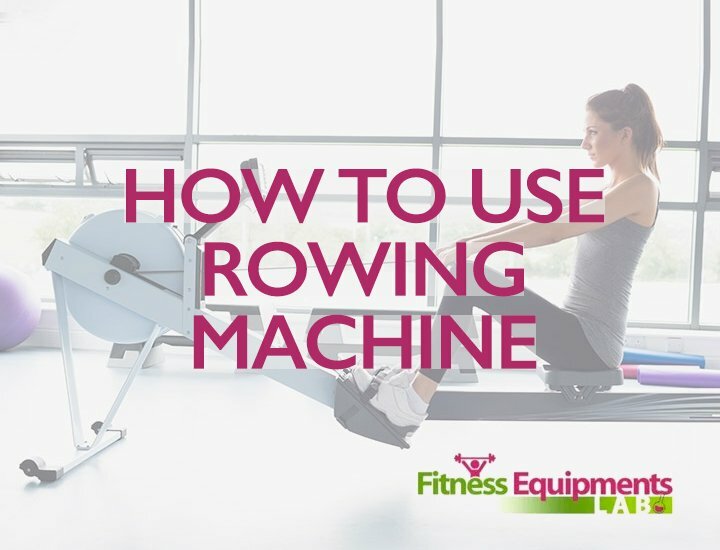 Bear in mind that water-based rowing machines don’t come apart for storage, but they do wheel into an upright, standing position (with 8ft. of ceiling clearance). If you’ve got the money and the space, and are going to be rowing seriously for a long time to come, you’ll want to have a look at these water rowers. They can be beautiful pieces of furniture as well as durable exercise equipment. Because a water rower is such a personal object, your decision will be influenced by personal aesthetic taste as well as online reviews. We’ve done the research for you and found three top models rated for value, quality, and user popularity. 3 🔎Looking for Something Else? 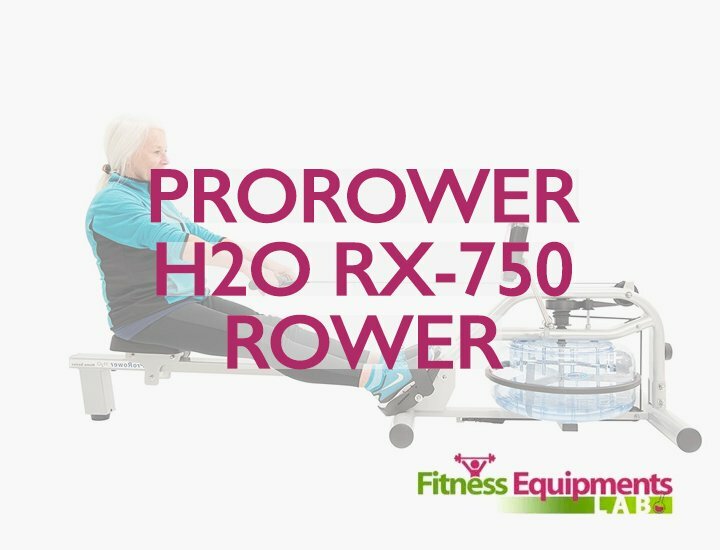 The baseline model from WaterRower creates the full water-rowing experience at a price comparable to the Concept II air rower. Made of ash and honey oak, it features a two-paddle water-resistance system driven by a belt. Previous buyers said it’s well-designed, well-built, and had lasted them for 10+years! The quality of rowing is phenomenal. 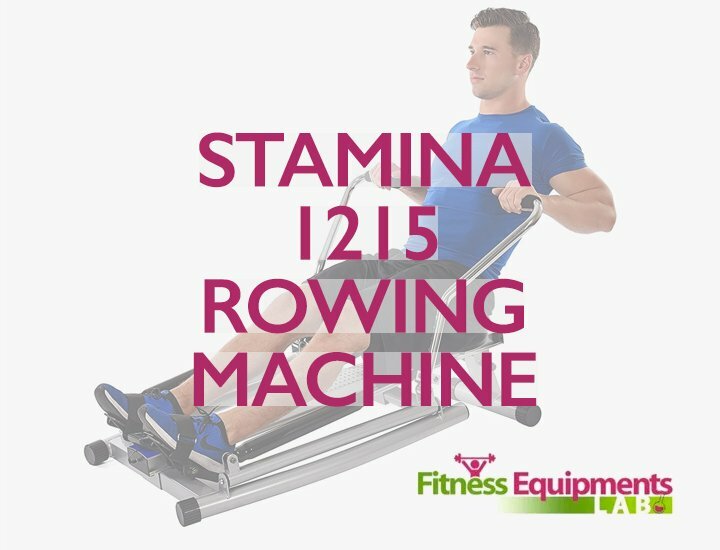 Users were pleased with the overall smoothness of the row, saying that if you’re trying water rowers for the first time, you’ll probably be surprised by how completely low-impact this machine is. There’s little to no kickback translated to your arms or shoulders between strokes. That makes a big difference in keeping your joints and muscles safe, especially when you’re starting a stroke. The wood is sturdy and aesthetically pleasing. Most users found that their rowing machine became just another piece of furniture, and didn’t look out of place in their home. The warranty period is very long. 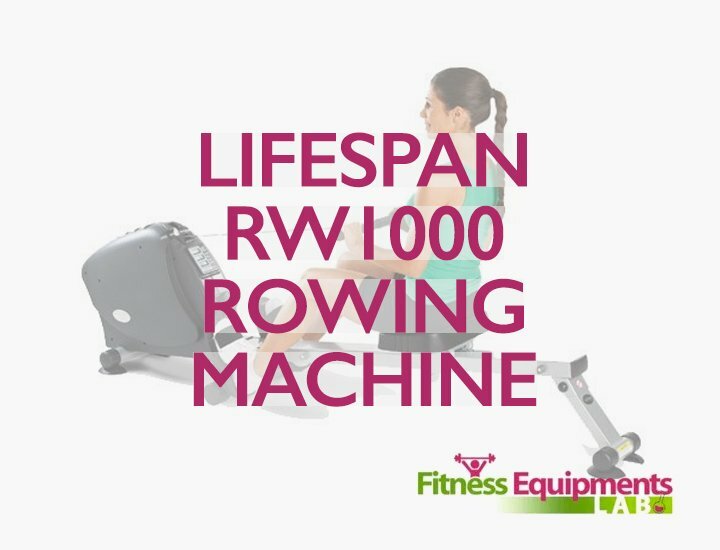 All models are supported by a one-year warranty from the date of purchase, and WaterRower extends that to five years on the frame and three years on the components once you’ve registered your purchase. Previous buyers also praised the helpful customer service and support team at WaterRower. Overall, reviewers were overwhelmingly impressed by the longevity of their machines, and the quality of customer service from the manufacturer. We read reviews from buyers who had been using their machines for as long as 16 years! Several reviewers were disappointed by the footrests. One review described them as cheaply made and unfit for an expensive rowing machine. The straps are quite thin and aren’t very adjustable. Another reviewer found that the fixed design caused knee stress. The monitor isn’t particularly bright, and some reviewers found its features disappointing for a machine of this price range. A few reviews mentioned receiving units with damage from shipping, or manufacturing errors. However, this seems to be extremely rare, and reviewers who contacted customer service found that their issues were dealt with fairly and quickly. The WaterRower Natural provides the whole experience of a water rower for a relatively low price. It’s an aesthetically pleasing, durable investment for any lifetime rower. 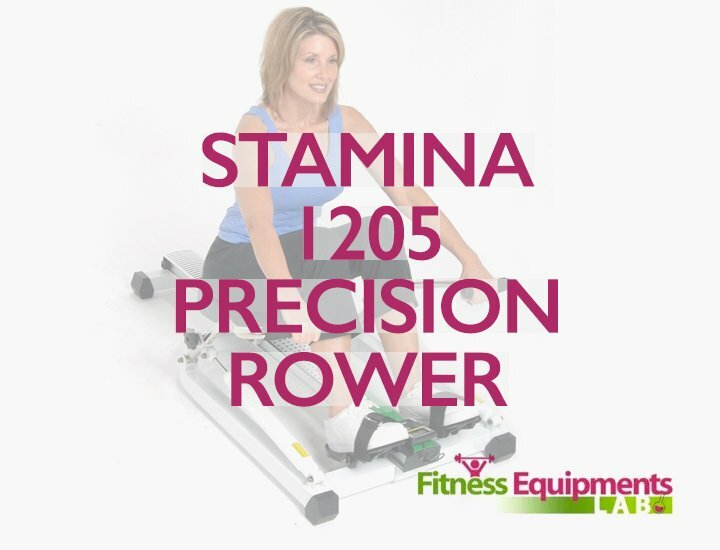 We’d recommend it to any serious rower who wants to make a big upgrade over standard air rower models. The premium model from WaterRower is made of cherry wood, which gets darker and richer as it ages. It’s designed to be the ultimate in visual as well as structural quality. We think it looks even better than the base model WaterRower as a permanent fixture in your home. It performs just as impressively, and with killer looks to boot. Aesthetically stunning, reviewers wrote that the cherry wood construction is well worth the bigger investment. They compared it to nice wooden furniture, and said it made their living rooms look homier and less like a workout space. While it’s not the most compact/storable option, reviewers were more than happy to have it in their home. They described it as having both class and elegance. Many remarked that they were surprised that a piece of fitness equipment could actually elevate the look of their home, let alone keep it neutral. The rowing action is of the highest possible quality, using the same mechanism that’s found in the Natural model. Reviewers who had previously rowed competitively were thoroughly satisfied, and some even wrote that it reminded them pleasantly of being back out on a boat again. All models are supported by a one-year warranty from the date of purchase, and WaterRower extends that to five years on the frame and three years on the components once you’ve registered your purchase. The electronics don’t work well with smartphone apps. There is included PC software, but most reviewers seemed unimpressed. The footsteps on this more expensive model are the same as the ones on the Natural model, and users of both machines found them lackluster. This is the best-looking as well as the best-feeling rowing machine from WaterRower. However, the only difference between this model and the Natural/Club models is the wood. Don’t expect different electronics or equipment. A lifelong choice for ardent enthusiasts. The same price and basic build as the Natural model, this Club version includes added features designed to reduce wear and tear from multiple users and high usage. It’s a favorite among private gyms and rowing clubs. We think it’s ideal for people who share a machine with others, whether it’s kids or neighbors. This is the most durable, resilient water rower out there. 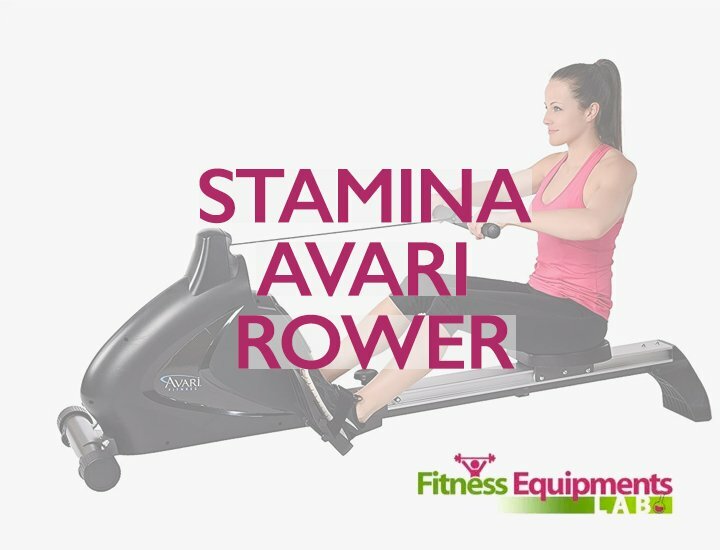 WaterRower have said that this model is meant for workout spaces that see a lot of use, like gym facilities, fitness studios, and even many physical therapy and rehab practices. It uses rosewood surfaces and a unique finish to resist stains and scuffs. This isn’t the case with the Natural or Oxbridge models, which are rather susceptible to scuffing and staining. 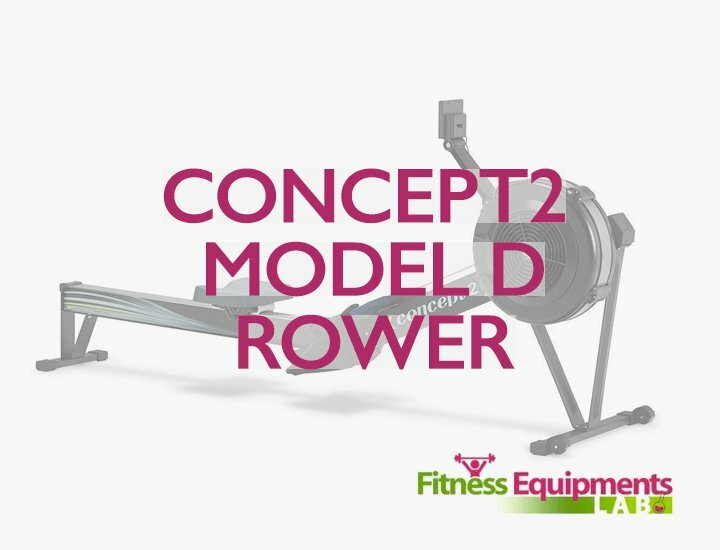 It has the same rowing quality that users expect from the models intended for home use. The pull is absolutely smooth, clean, and jerk-free. Don’t let the industrial finish fool you. This one feels just as premium to use as the other models. In keeping with the more utilitarian design approach on this one, it stores upright very easily, so you can use your space for other exercises. Many reviewers of the Club model praised the easiness of storing the machine in the upright position. They were very impressed with how convenient it was, given that it doesn’t fold up or collapse in any way. Just like the Natural and Oxbridge models, users of the Club model found the foot-straps dissatisfying. Their plastic construction and fixed design felt inadequate to some reviewers. It’s not so nice to look at. It definitely has the look and feel of a fitness space, so it’ll stand out if you’re not putting it in a dedicated home gym. Some reviewers removed the stickers and used it at home without them. It might be designed for public facilities, but the stain-resistance and increased durability of this model could benefit users with a home gym who are going to use the machine frequently and intensely. With that said, it certainly doesn’t blend in as well with furniture. 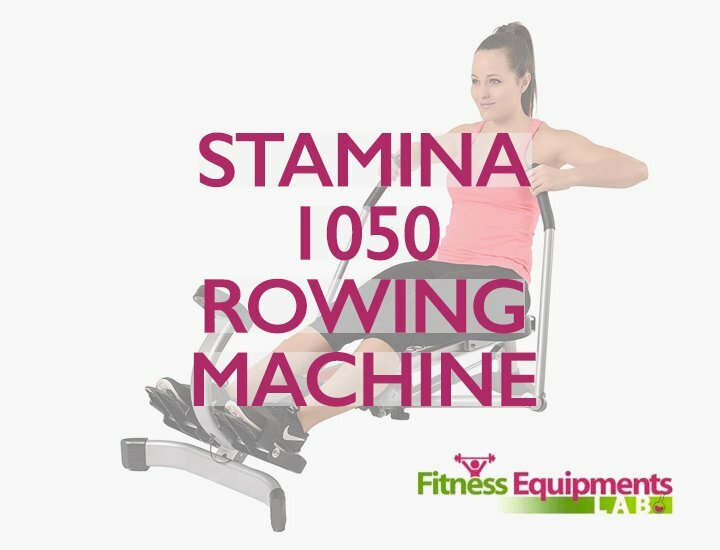 Water rowers are more expensive than other types of rowing machines. They make up for this difference with a superior rowing experience and build quality, but you won’t find them for under $1000. More expensive water rowers use more costly/premium woods, and have more sophisticated electronics. However, you’ll want to make sure that extra cost really equals extra benefit, because most water rowers operate on the same mechanical design. Look to more expensive models for longer warranties, higher-quality materials, and better onboard computers. Just make sure your rowing experience will be improved. For example, if you don’t use fitness apps to plan your workouts, a Bluetooth computer console isn’t really going to have an impact on your enjoyment of a rowing machine. The primary construction material of water rowers is wood. This might seem counterintuitive, given that all other models are mostly made of metal. We tend to think metal is sturdier. Yet the wood models from WaterRower are rated for weights of up to 1000 lbs. And, metal creates mechanical “noise” and vibrations, which negatively impact the rowing experience. Quality hardwood masks this, and provides a strong yet supple support beam. The type of wood used varies, and different woods provide specific benefits. For instance, the WaterRower Club model uses rosewood on some surfaces because it’s resistant to staining (a problem for high-traffic equipment). 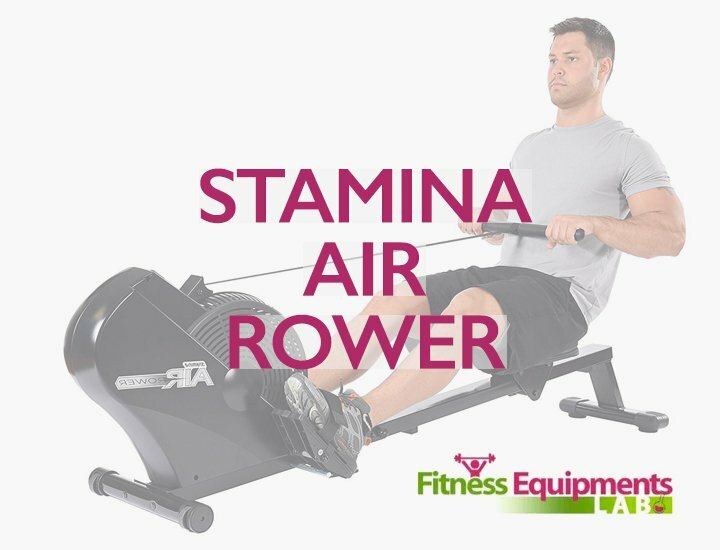 Like air rowers, water-based systems operate on a fairly simple basis: you pull back, turning a flywheel or fan at the other end of the rowing machine. Your body glides back and forth along a track as you push. With these high-end machines, you’ll want to look for subtle differences in the drive mechanisms. WaterRower, for example, uses a band instead of a chain (like you’d find in a Concept II). This is quieter and smoother, resulting in a better row. It’s that sort of difference which makes models stand out. At the price of a water rower, you’d be right to expect a lot out of an onboard computer. Look for more than readouts in these models. You should be provided with ample pre-programmed workouts, sophisticated tracking programs, and integration with your other fitness apps and programs. All of our recommended models are made by the WaterRower company. There are other brands out there, but WaterRower dominates the field and has a high reputation for quality. Their models use wood from sustainably-managed forests in Appalachia and come with highly-rated lifetime support. If you’re interested in water-based models, you can’t do better than a WaterRower. 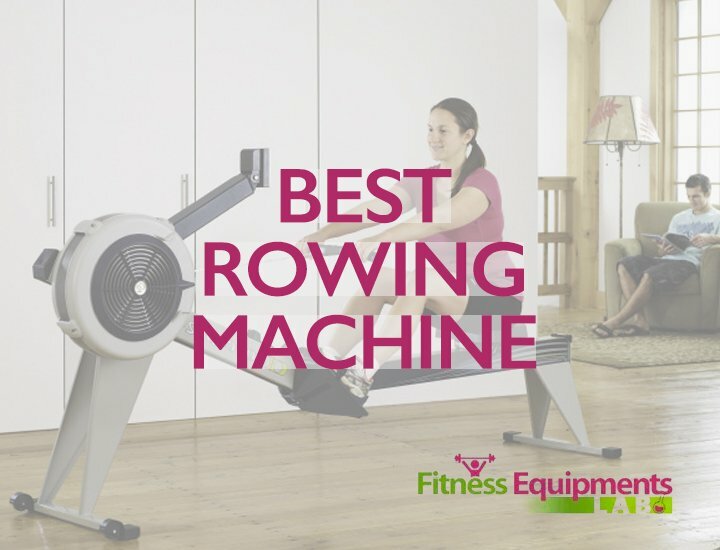 If you’re not looking to spend quite so much money, but still want a quality machine, try our reviews of the other best rowing machines. We’ve picked out some top models in air and magnetic rowers rowers for great prices.